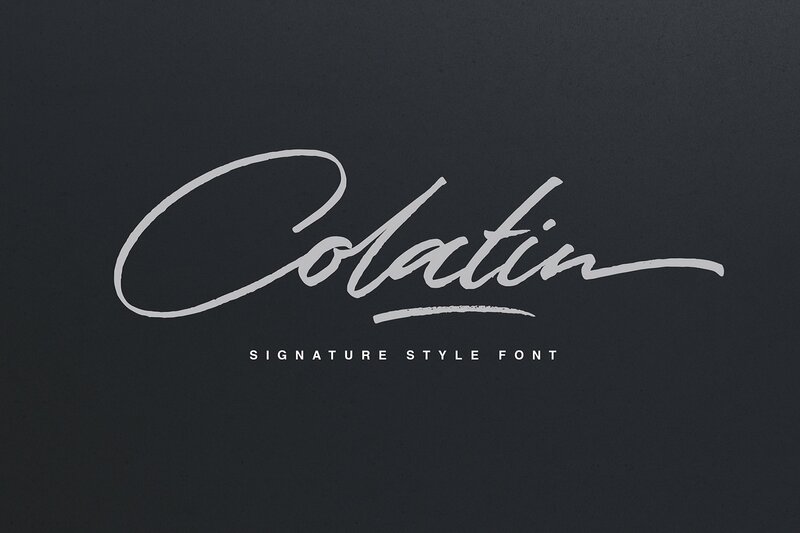 Colatin is a complete and renown display font family created and published by Hermansyah Gege. Used by several worldwide publications, from fashion magazines to cinema, business and art publications like Empire Magazine and Time Magazine, Port Family needs no introduction. Take it and get famous! 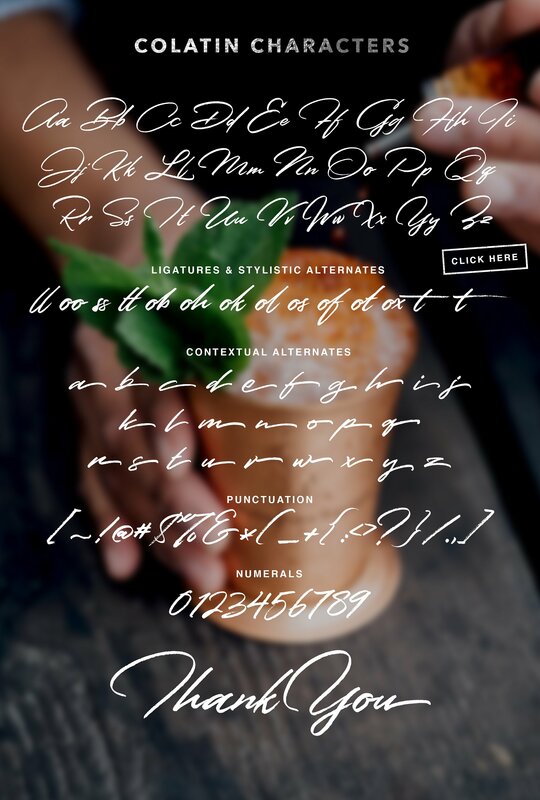 A font description published on Thursday, November 2nd, 2017 in Fonts, Hermansyah Gege by Andrei that has 2,397 views.